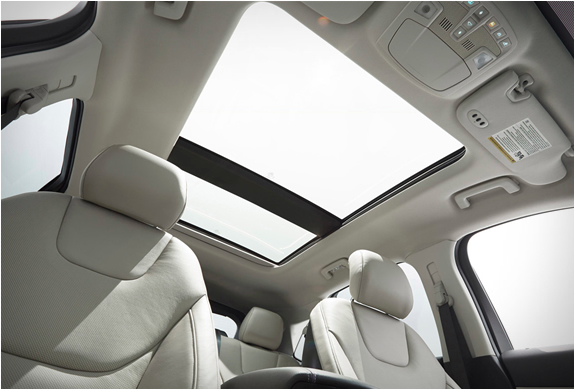 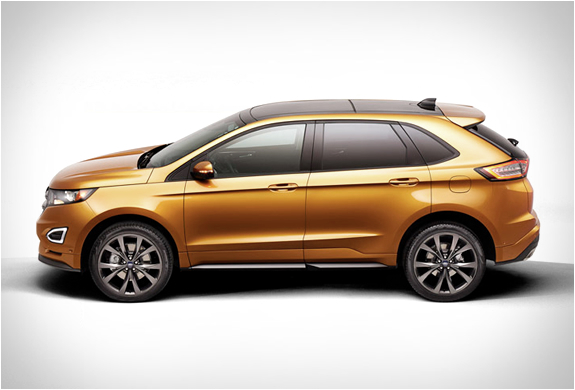 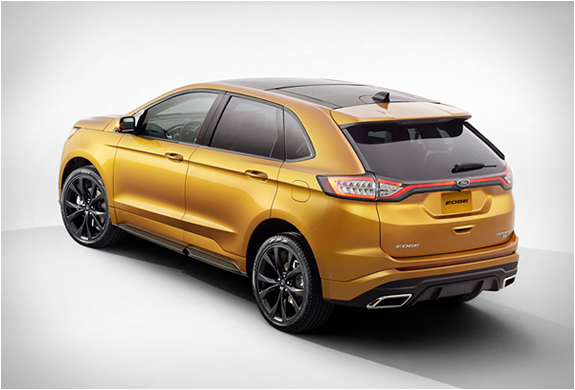 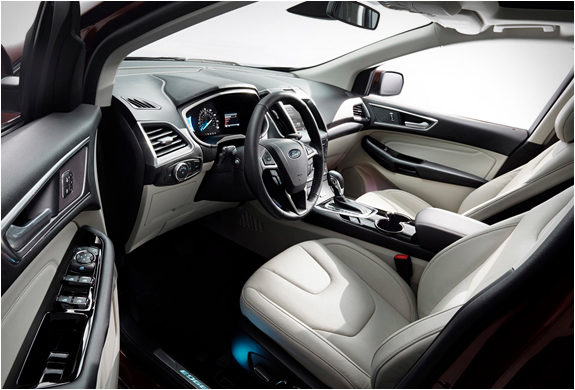 Ford have presented the all-new 2015 Ford Edge, including the exciting Sport model. 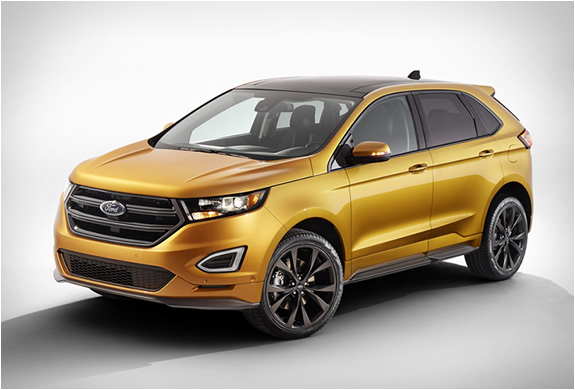 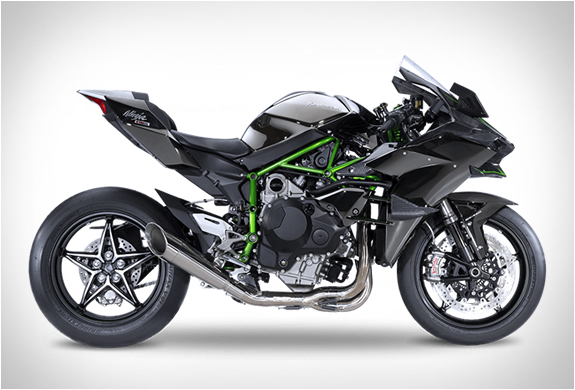 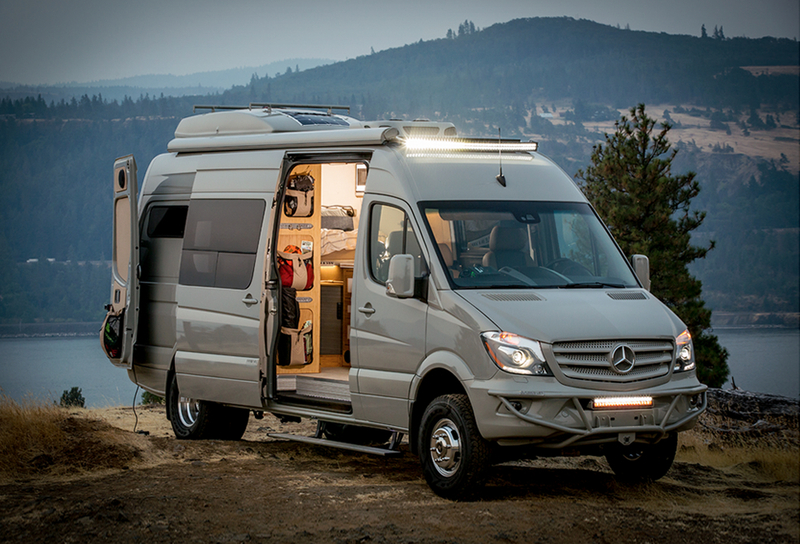 The latest version of the popular crossover will be available with three engine options, the 245-horsepower 2-liter 4-cylinder EcoBoost engine, as well as the standard naturally aspirated 3.5-liter V6 and the Edge Sport packs a 2.7-liter, twin-turbocharged V6 engine delivering an impressive 300hp. 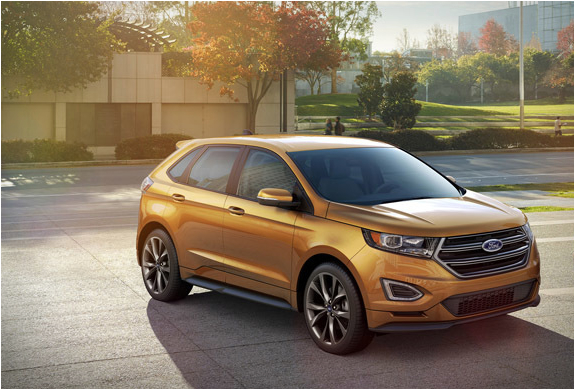 The new Edge will come equipped with a whole host of new tech including a front camera for better visibility, adaptive cruise control, inflatable seat belts, active grille shutters, side parking sensors and adaptive steering technology. 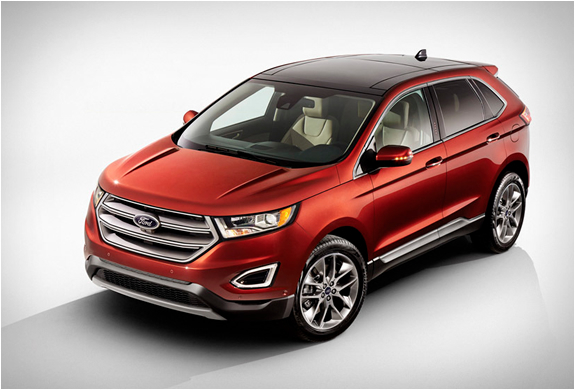 The 2015 Edge should be available at dealerships in North America early next year, no pricing yet announced.